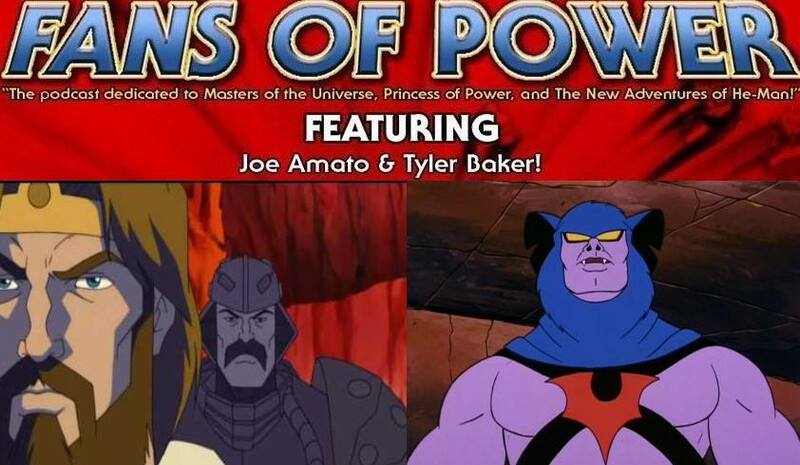 Fans Of Power Episode 169 – MYP “Underworld” Commentary, Character Spotlight: Batros and More! FANS OF POWER podcast discuss Batros and much more this week! Fans of Power Episode 26 - Anti-Eternia He-Man, Unused Mini-Comics, New Fans!